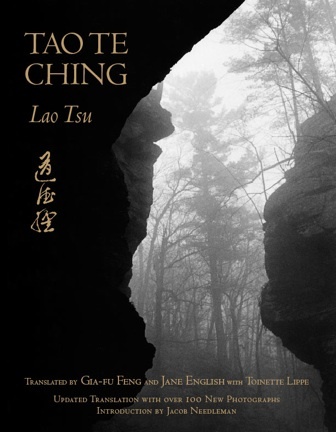 The Tao Te Ching, the esoterlc but infinitely practical book written most probably in the sixth century B.C, has been translated more frequently than any work except the Bible. 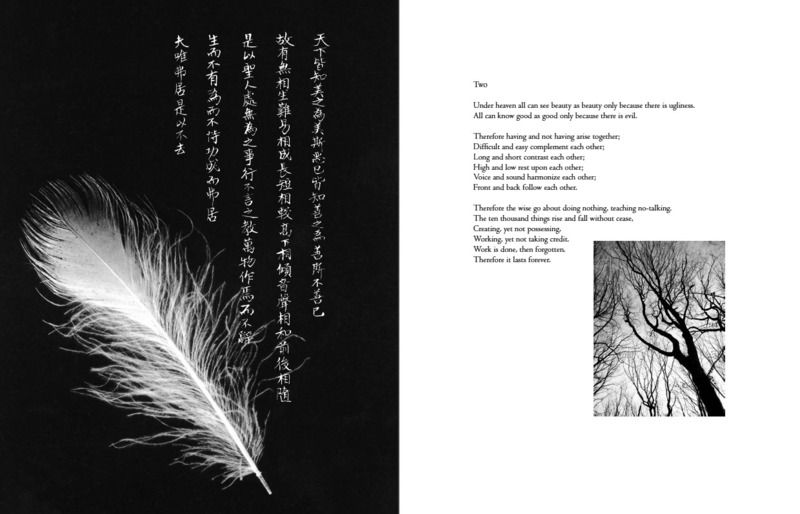 This translation of the Chinese classic, which was first published in 1972, has sold more copies than any of the others. It offers the essence of each word and makes Lao Tsu's teaching immediate and alive. You may have to save the pdf file to your computer and use Acrobat Reader as some web browsers do not have two-page view.